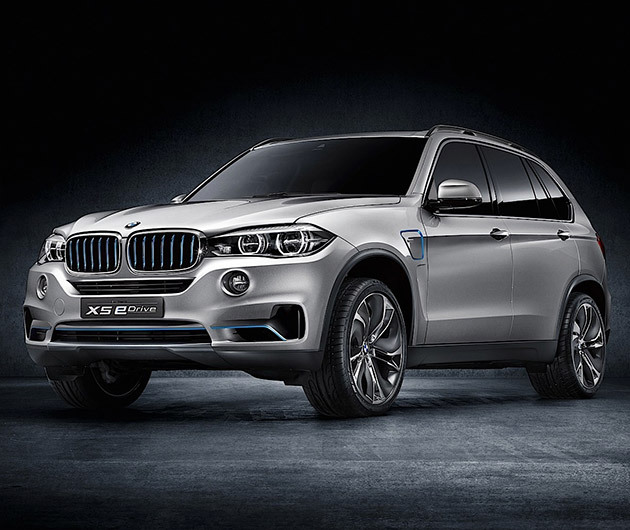 Combining a turbo-charged 4-cylinder engine with a 95-hp electric motor, the BMW Concept5 X5 eDrive promises more range and less emissions. The stats make for pretty impressive reading – so let’s hope it makes it to production – with speeds of up to 75 mph, a distance of 19 miles on only electric power and 62 miles per gallon. It’ll even do 0-62 mph in less than seven seconds, apparently.